BCDB Rating: 4.3/5 Stars from 10 users. This page has been viewed 40 times this month, and 4502 times total. 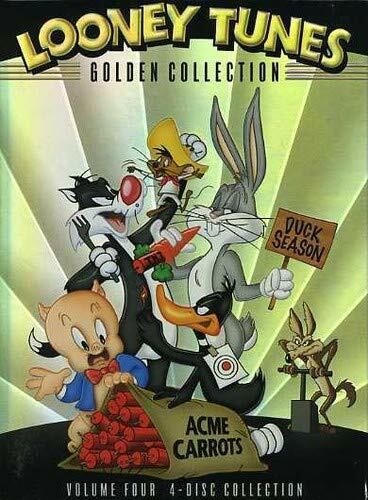 Cartoon Characters: Daffy Duck, Elmer Fudd, Rooster, Dog, Cat, Bluebird, Emily. Animated By I. Ellis, Cal Dalton, Art Davis. Production Number: (Blue Ribbon): 1232. Elmer Fudd as Cupid can't seem to get it right, so he tortures Daffy Duck in return. You can watch this cartoon today on your computer. Just click below to start viewing "The Stupid Cupid" online now. Do you have anything to add to this page? Have we made any mistakes... or do you have any additional information about The Stupid Cupid? If so, we would love to hear from you. Please send us a quick note with your additions or corrections to this page, and we will make the corrections as soon as possible! Below are comments about this cartoon submitted by people who have seen this show. Take a look and see what others have said about The Stupid Cupid. We want to know what you think, too!! Feel free to share your own opinion- we do want to hear from you! You can add your own comments here. This cartoon starts off great. But, there are two places where it looks as though someone spliced out something (badly) so the whole thing seems incomplete. 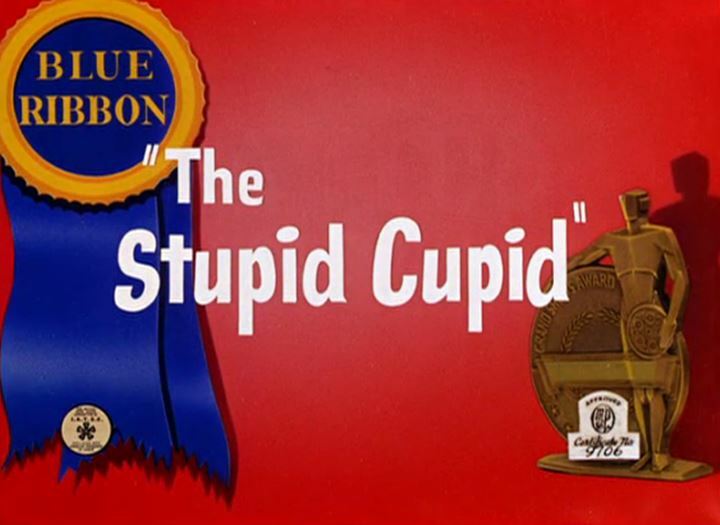 The Stupid Cupid by Big Cartoon DataBase is licensed under a Creative Commons Attribution-NonCommercial-ShareAlike 4.0 International License.